The Zan Mill is over 200 years old, with space available to rent over three floors. Recent refurbishment includes renewal of the fire monitoring and alarm system for your peace of mind. The Mill building has an EPC Asset Rating F(130). Unit 3T, second floor storage approx 974 sq ft. This unit is based on the top floor of the original mill building, lots of sunlight. Background heating is available. Rent £2900 pax plus VAT, Rateable value approx £4000. 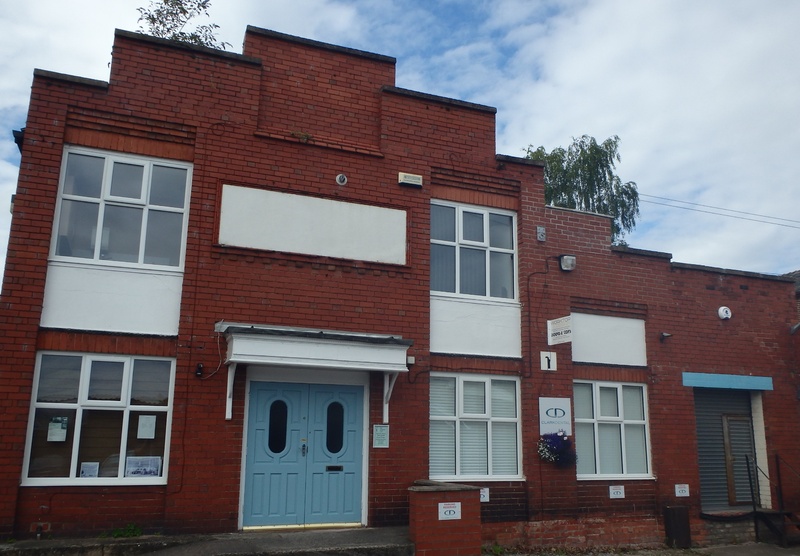 The full size unit of approx 1550 sq ft is available with a rent of £3750 pax plus VAT and Rateable value of £4950. Unit 1 was originally constructed in the 1930's as a warehouse and dispatch for domestic hardware manufactured or sold by Zan Limited. It has been refurbished several times and is currently divided into various offices and workshops. The building also benefits from the recently commissioned fire monitoring and alarm system. The rent includes the Heating, Electricity, Water Rates, Buildings Insurance, cleaning of the common areas for the unit. Fully inclusive Weekly costs are shown for comparison, payment is due one month in advance. Space for at least six desks and staff, together with office storage. Easy access to the Kitchen and WC's. All our other units are fully occupied - details will be provided on this page if space becomes available in the future.